We offer opportunities to individuals who are willing to contribute to the achievement of our goals. 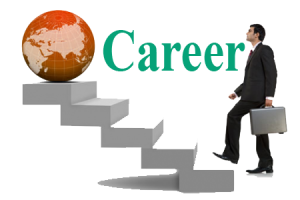 We recruit the best and offer opportunities for career growth. We train and groom our staff in all facets of management and banking. We also reward excellent performance so as to make your working life with us fulfilling. Copyright © 2019 ABOKOBI AREA RURAL BANK LTD | All Rights Reserved.